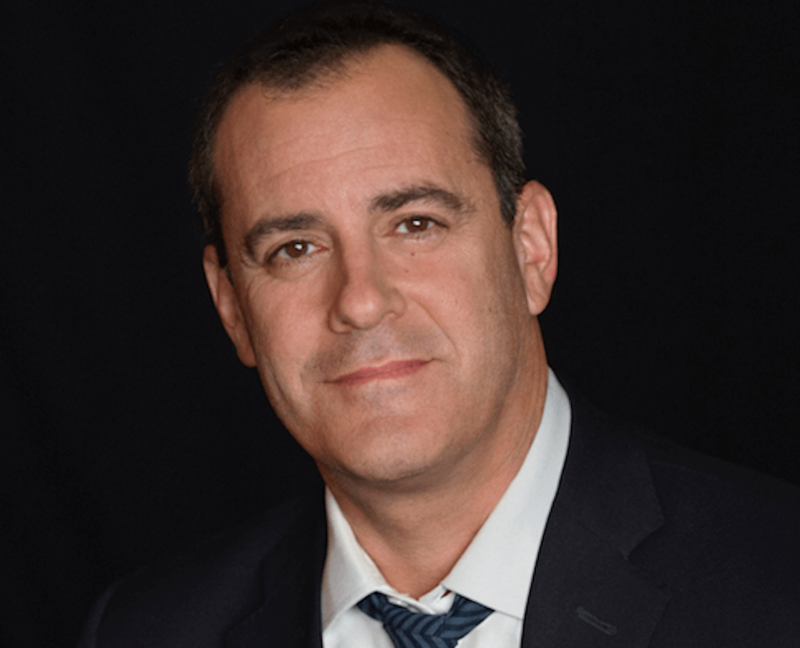 CBS Corp. has a new chief creative officer, announcing that effective immediately the post has been taken by David Nevins. Nevins, who has been overseeing Showtime Networks, has also been promoted to chairman of Showtime Networks Inc. and will retain his Showtime Networks CEO title. Joe Ianniello, president and acting CEO of CBS Corp., announced the moves Thursday.